If you would like to contact us, you can send an email to kontakt@daytraderland.com. Below is a list of the most important events for DaytraderLand.com. 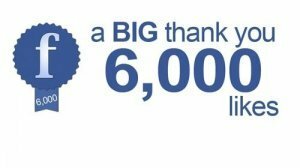 We reached 6,000 fans on Facebook. We reached 5,000 fans on Facebook in Denmark. 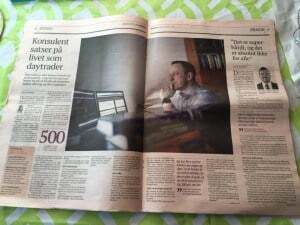 DaytraderLand launched in Norway and the first article published. DaytraderLand.com and Hans-Henrik Nielsen participated on the radio show “Millionærklubben” on Radio 24/7 for a debate about source criticism relating to investments. We reached 4,000 fans on Facebook. The page grows faster and faster now. Thank you all for the great support. Our article about Erik Skjærbæk’s speculation in the US election results was read more than 26,000 times here on DaytradrLand and shared by, among others, EkstraBladet, B.T., TV2, Fyens.dk, Avisen.dk and several other major Danish media. We reached 3,000 fans on Facebook. Thanks for the support! DaytraderLand.com and Hans-Henrik Nielsen participated on the radio show “Millionærklubben” on Radio 24/7 for a debate about binary options. 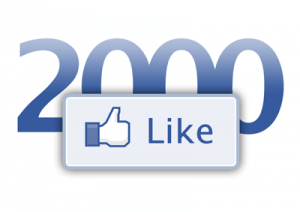 We reached 2,000 fans on Facebook. Our article about the turn of the Brexit poll was read more than 25,000 times in 48 hours. DaytraderLand.com featured in an article in Dagbladet Børsen. DaytraderLand.com and Hans-Henrik Nielsen participated on the radio show “Millionærklubben” on Radio 24/7. 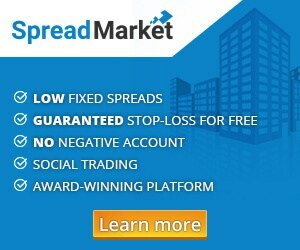 We were interviewed by Dagbladet Børsen about DaytraderLand.com and our attitude towards daytrading. We reached 1,000 fans on the Facebook page. We are now five regular writers at DaytraderLand.com. DaytraderLand.com gets 100,000 visitors in the first 100 days after launch on Facebook. Of these, there are at least 15,000 people and traffic from search robots, programmers and our own writers are deducted from the statistics. Our Facebook page live with the first post.